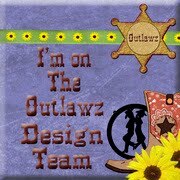 Crafty Time: Freebie/progressive Challenge with outlawz!! I colored the image using Fine Point Sharpies. Eclipse technique...FOR a scrapbook Title!! I am a stay at home mom. I have a pet sitting business, and I am an ESL teacher. I have a wonderful son and a goldendoodle. I have been crafting for seven+ years. 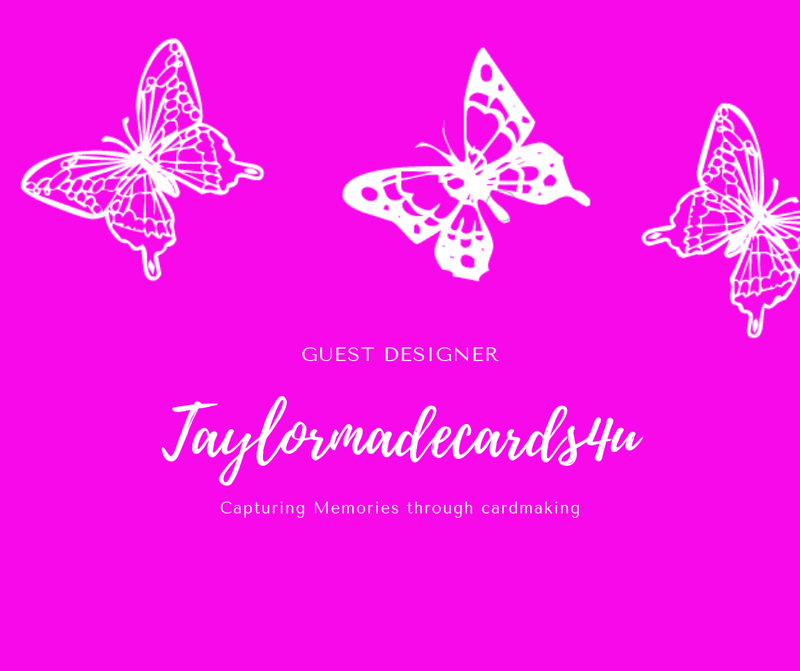 I love to teach others new card techniques and card folds. I'm a Design Team Member!